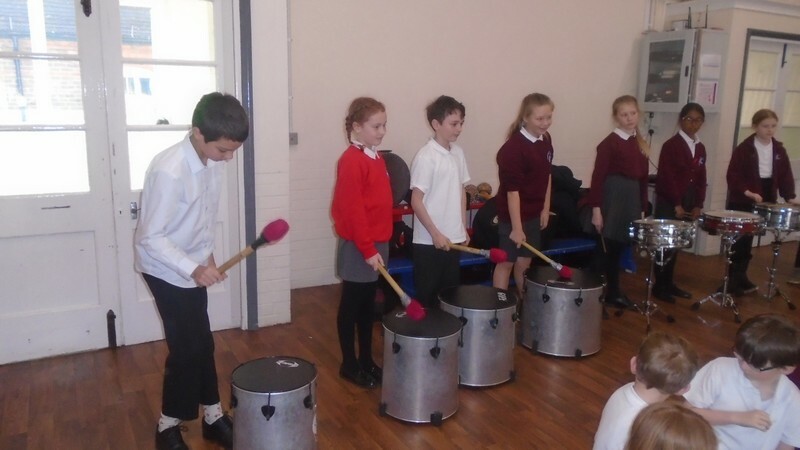 Hawkinge Primary school values a broad and balanced curriculum most of which is taught in a themed based approach. 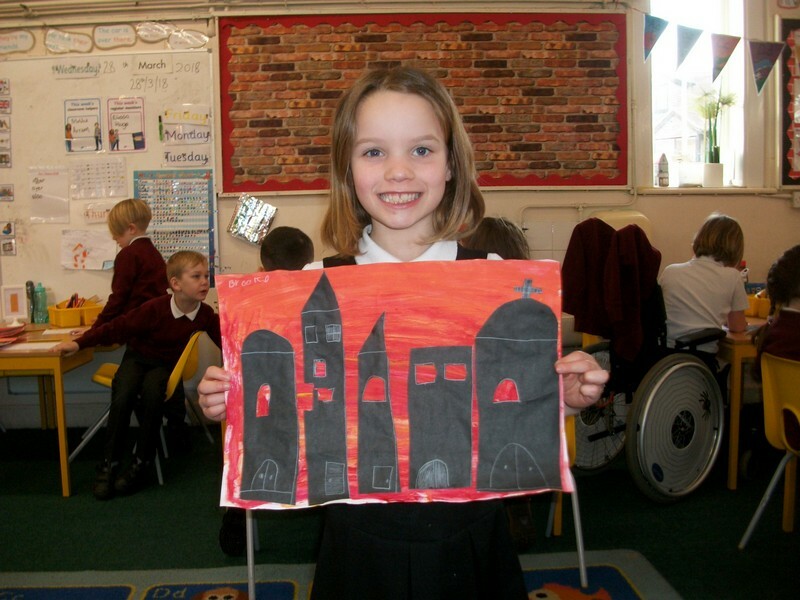 These themes are cross curricular in nature and ensure provision for a wide range of arts each term. 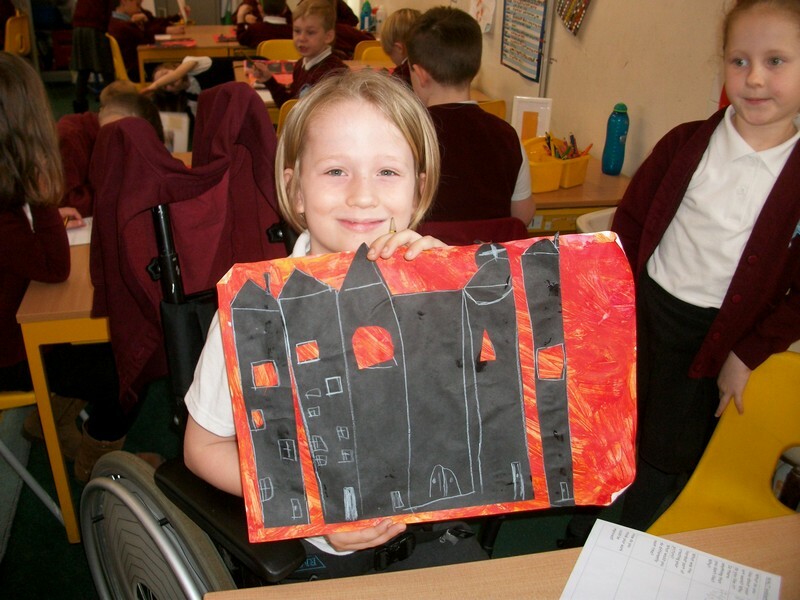 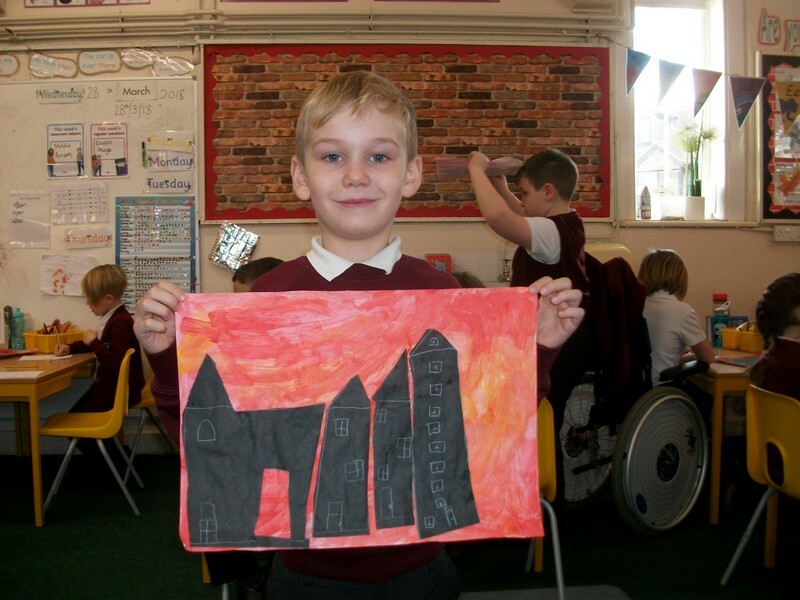 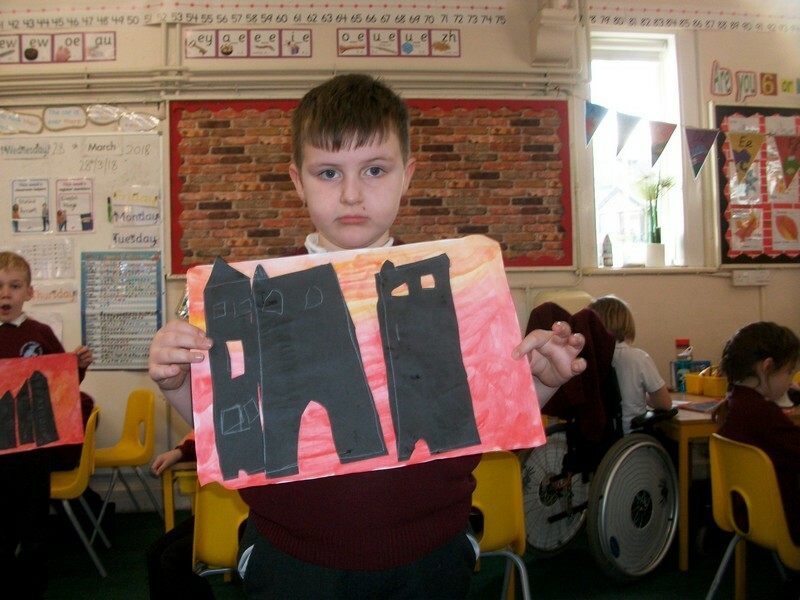 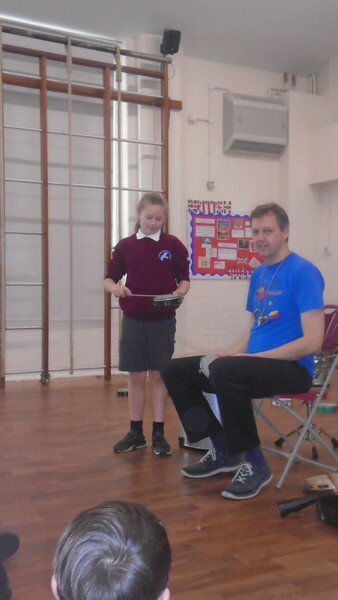 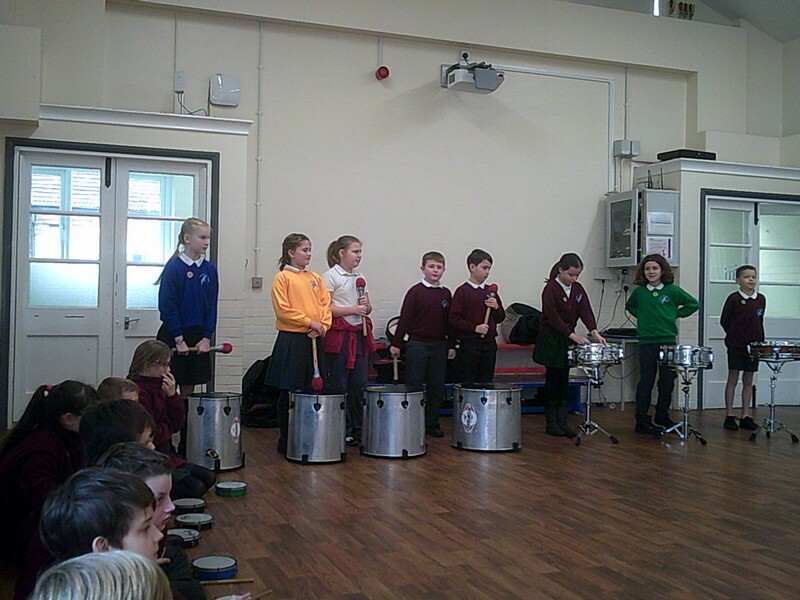 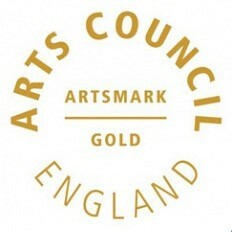 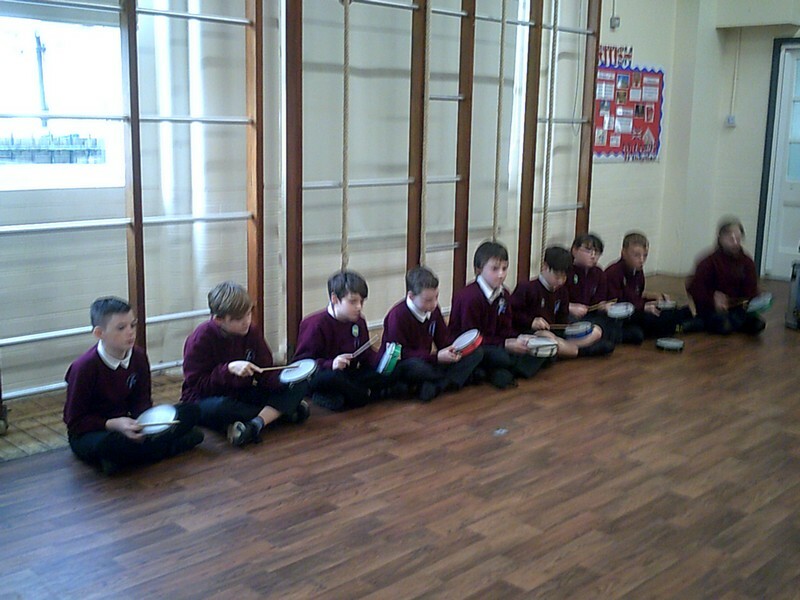 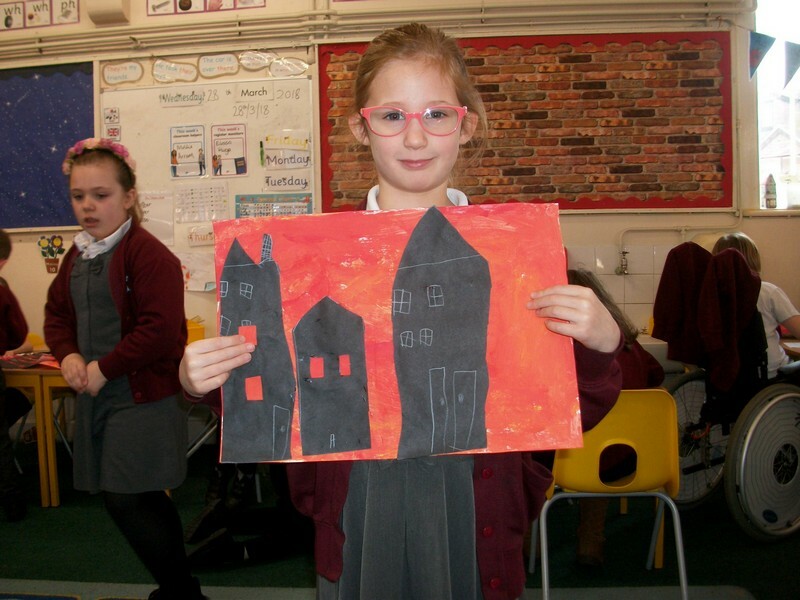 Each year group work closely as a team to build an exciting offer for the Arts. 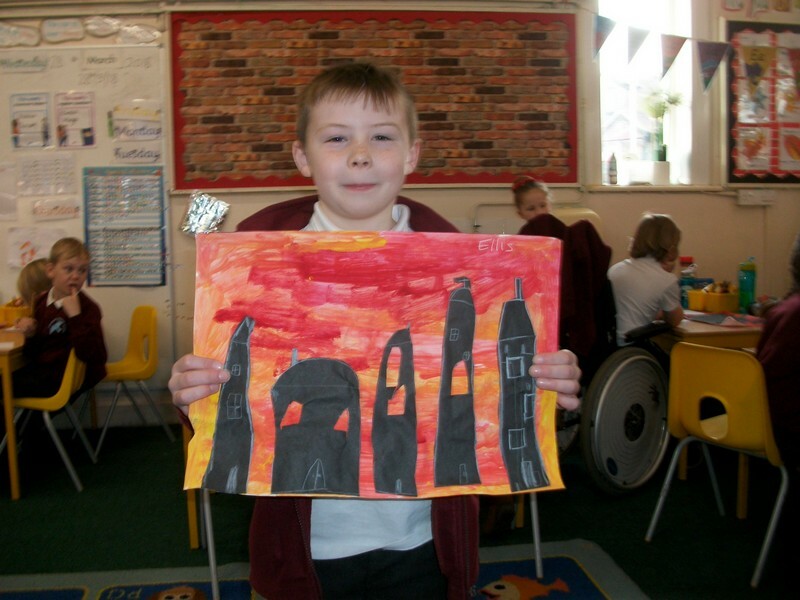 Themes are reviewed on an annual basis ensuring each year group can personalise themes with greater relevance to the children. 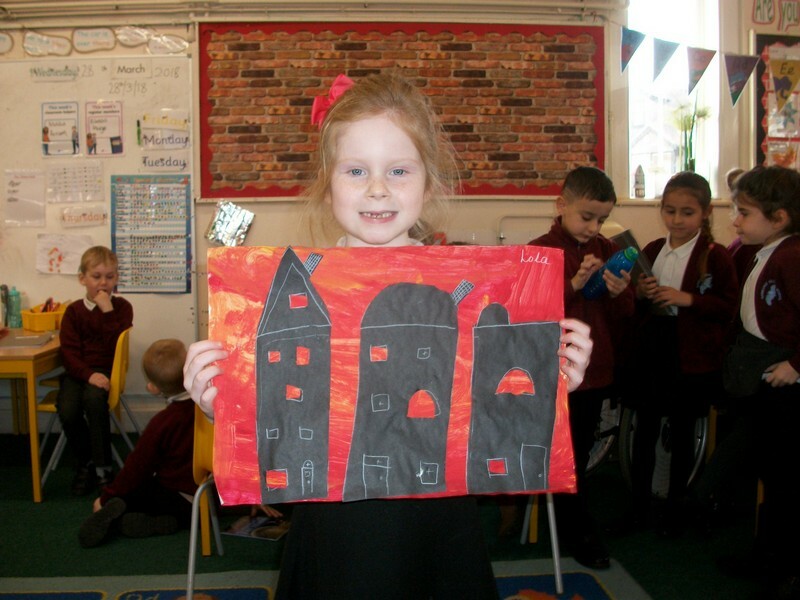 Within themes children have a range of opportunities to engage with practising artists, musicians, dancers and both story tellers, theatre groups and visiting art galleries. 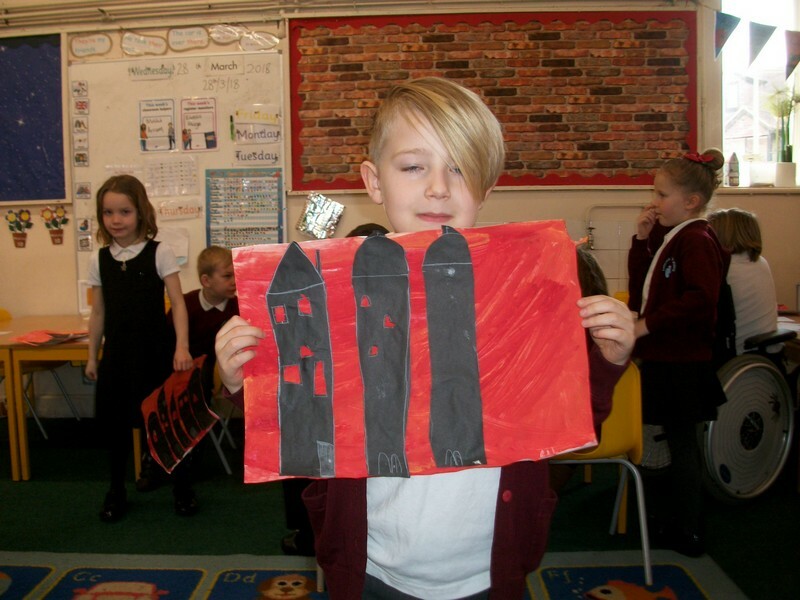 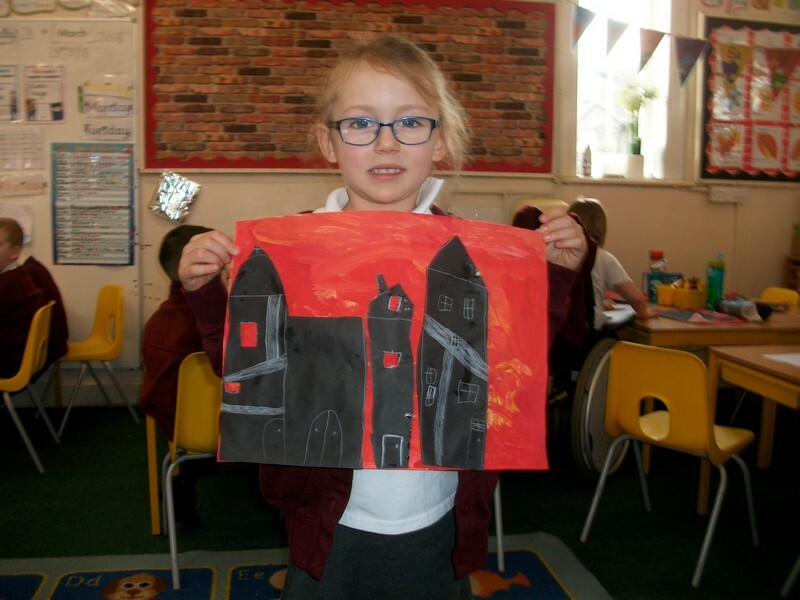 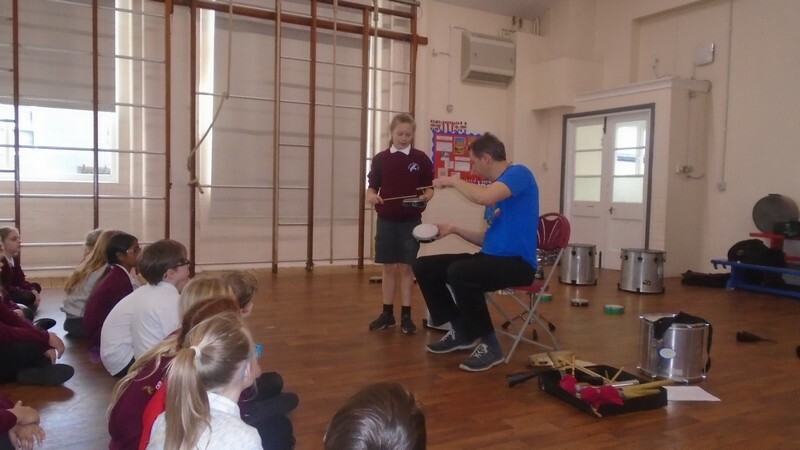 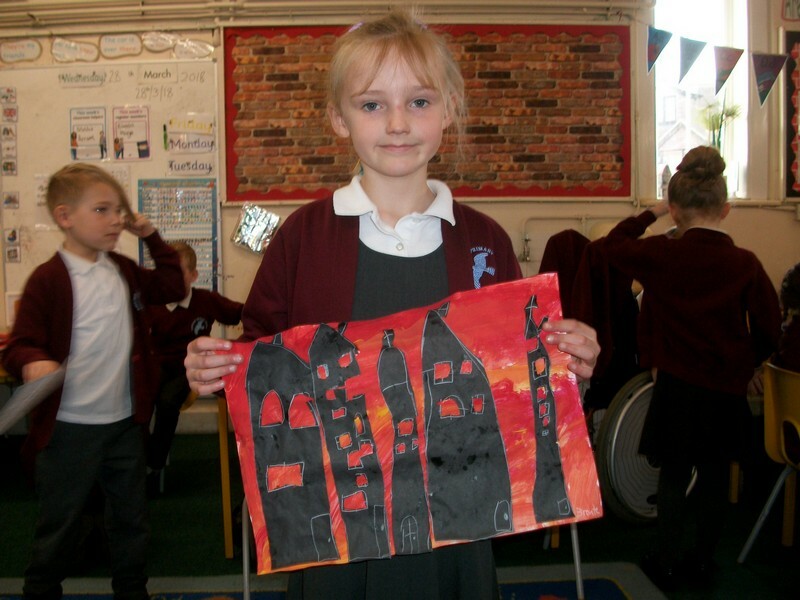 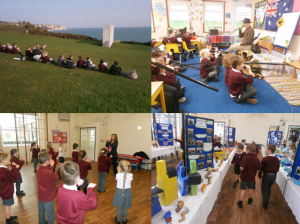 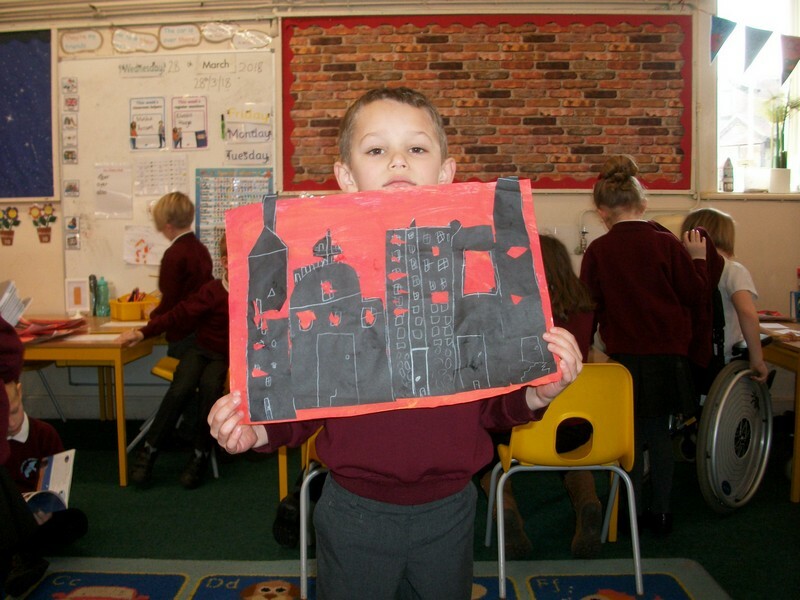 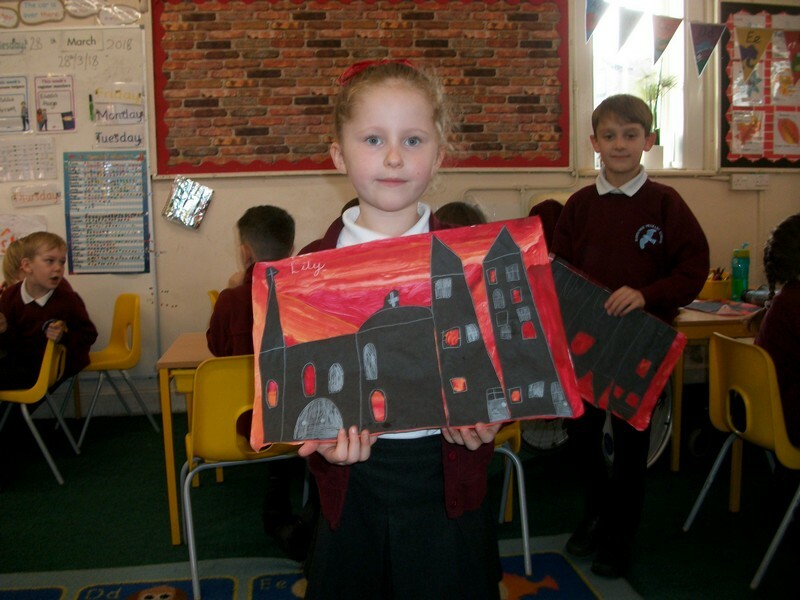 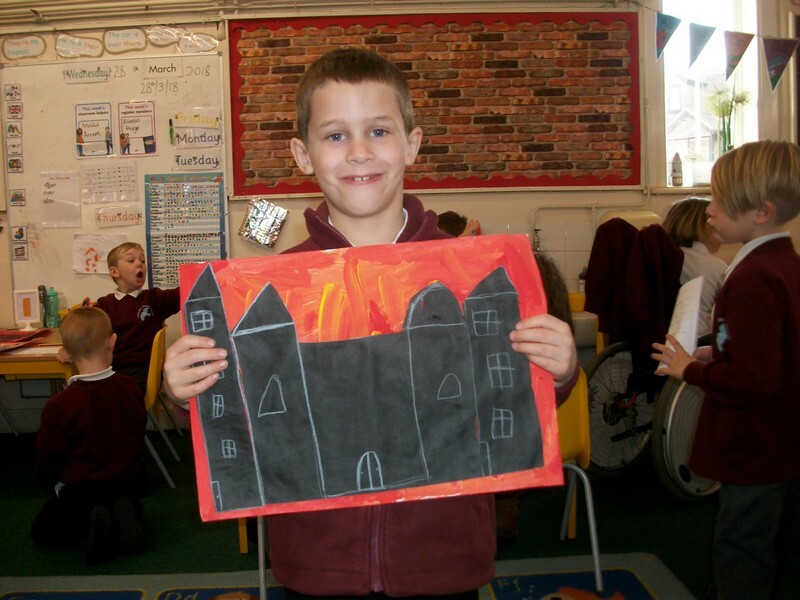 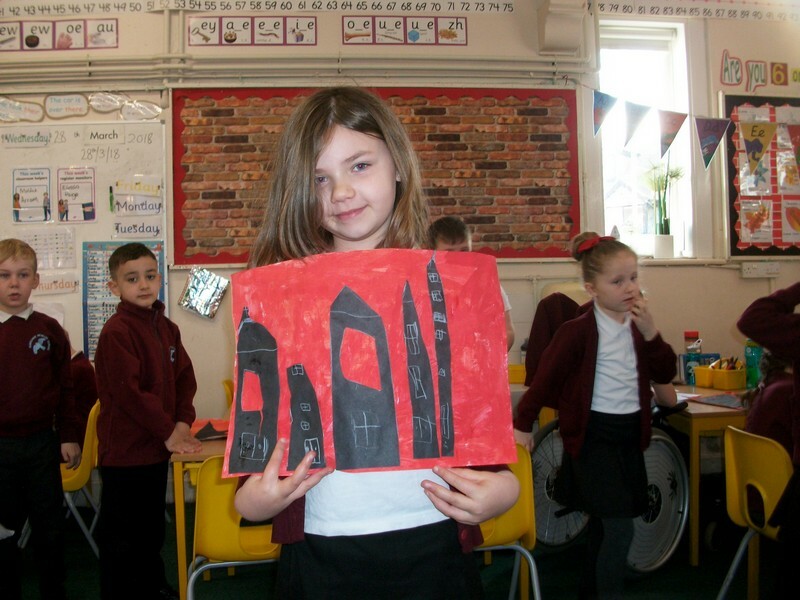 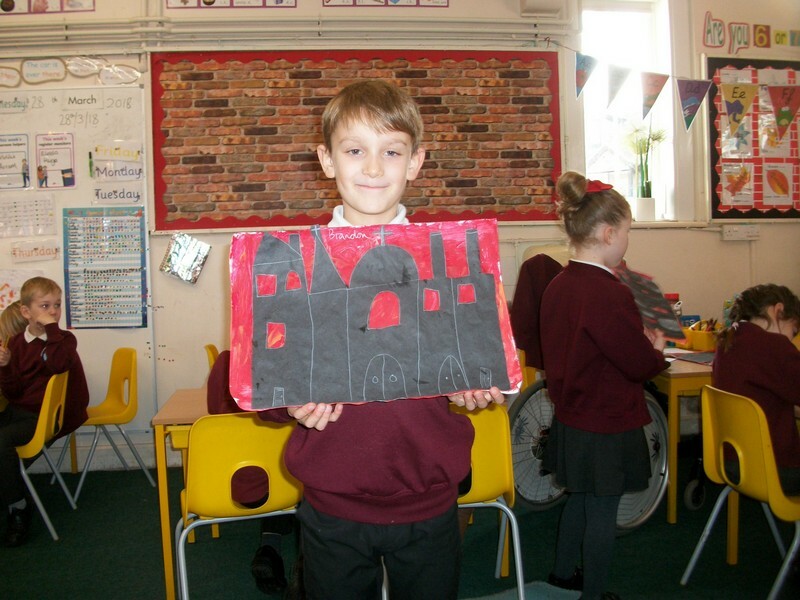 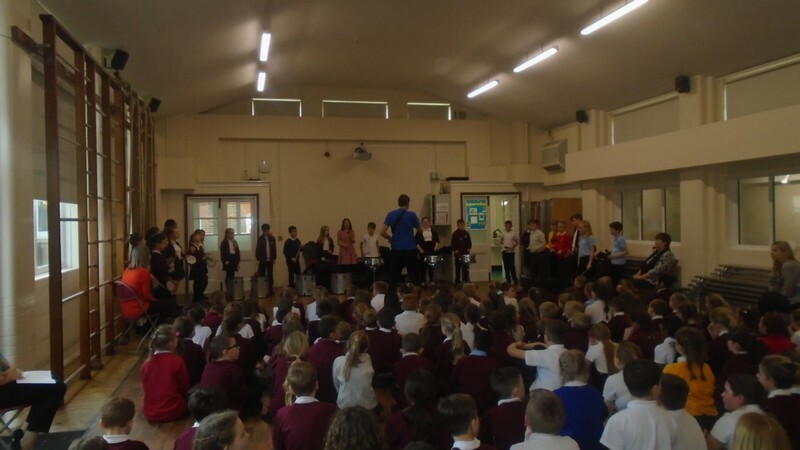 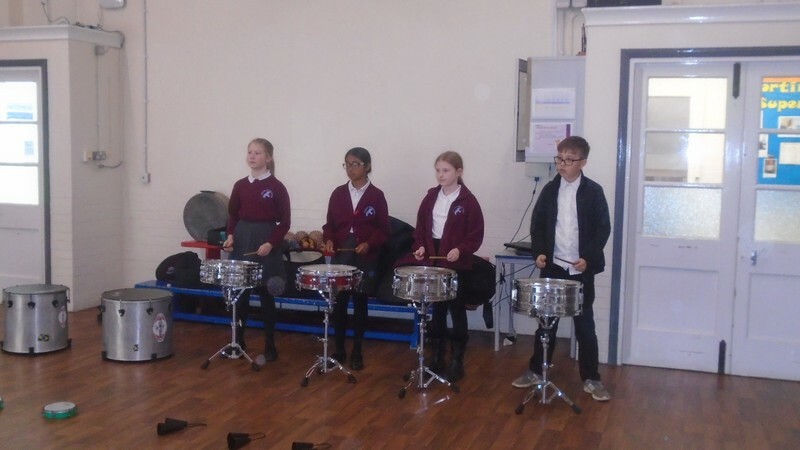 The school also engages with the local community in a range of arts from formal performances, to art and craft sessions and local competitive arts events along with arts parades and show casing events such as the Folkestone Triennial. 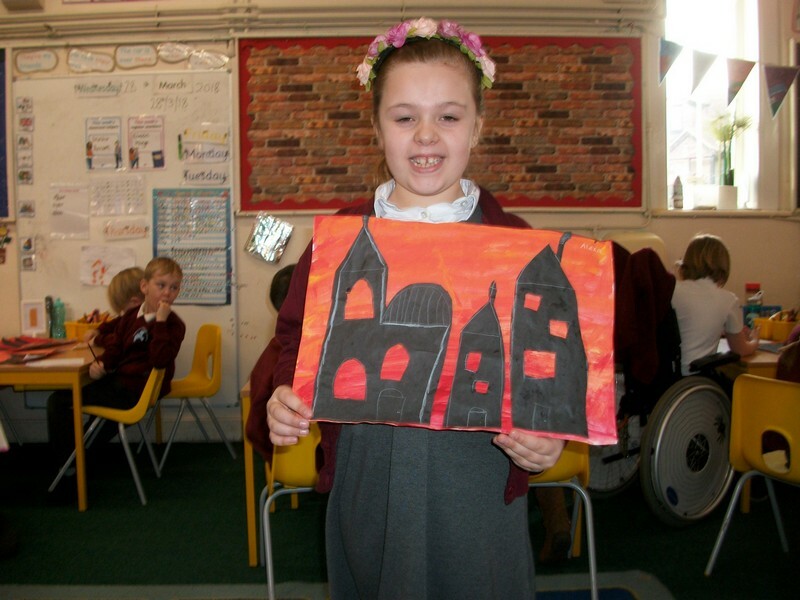 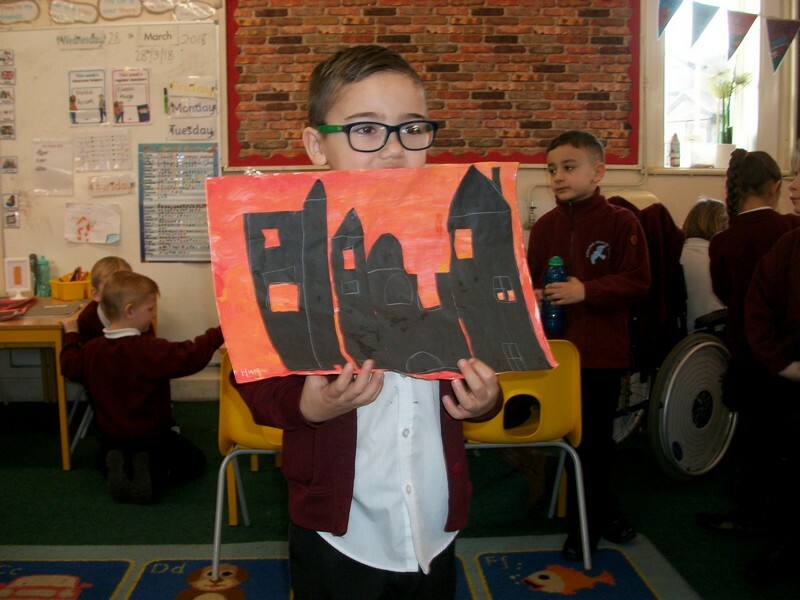 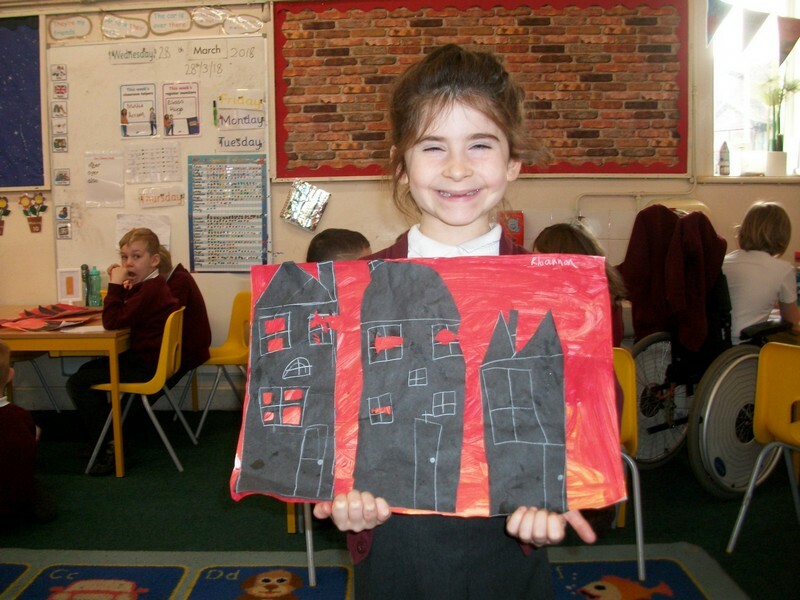 As a school we work closely with a local theatre The Quarterhouse, children have had the opportunity to showcase their own work in their gallery in Folkestone for parents and the public to come and view their artwork. 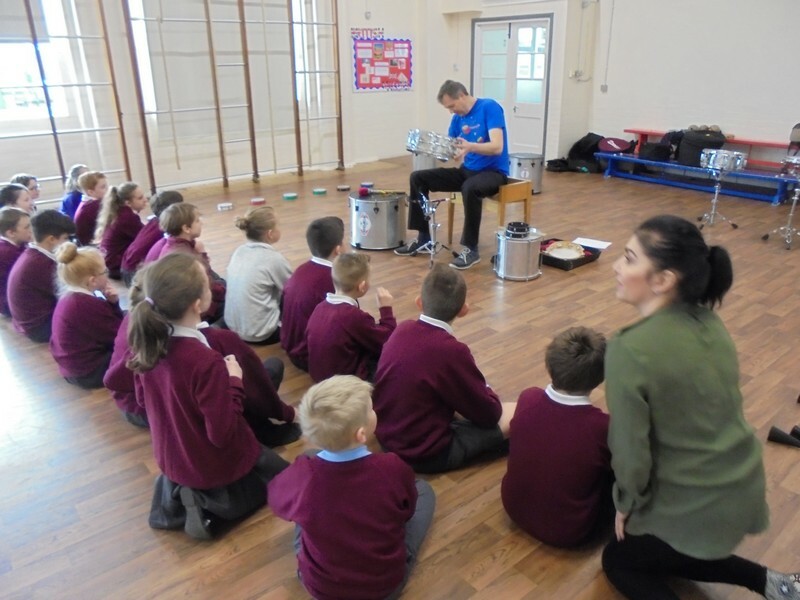 This is something that has and continue in the future because it was such a motivating and inspiring opportunity for the children. 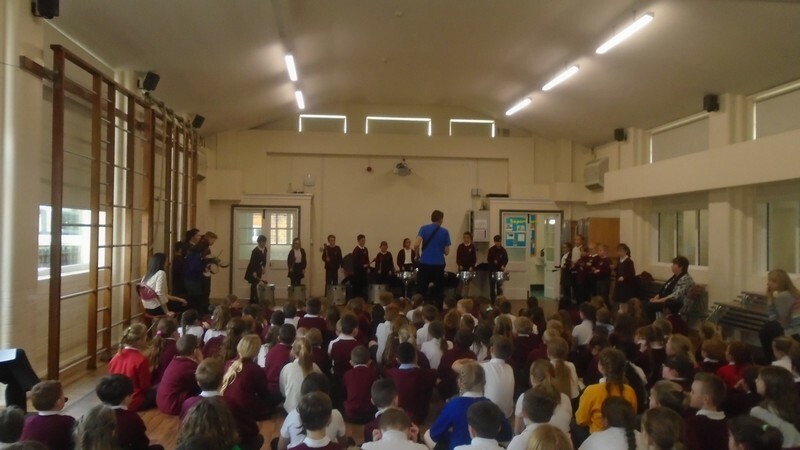 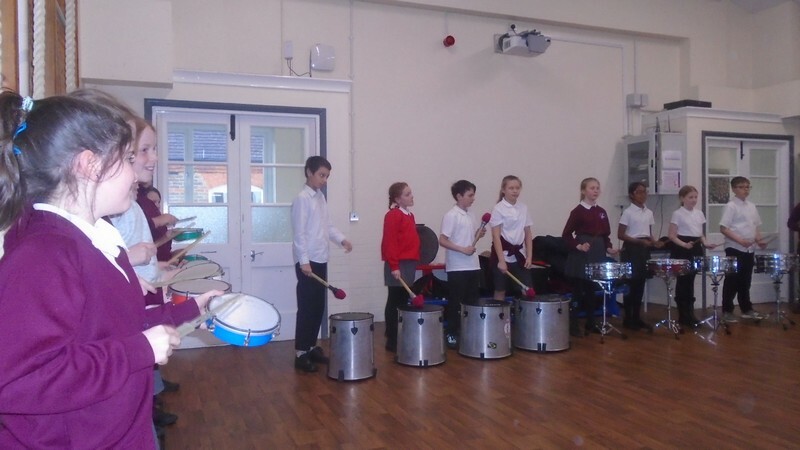 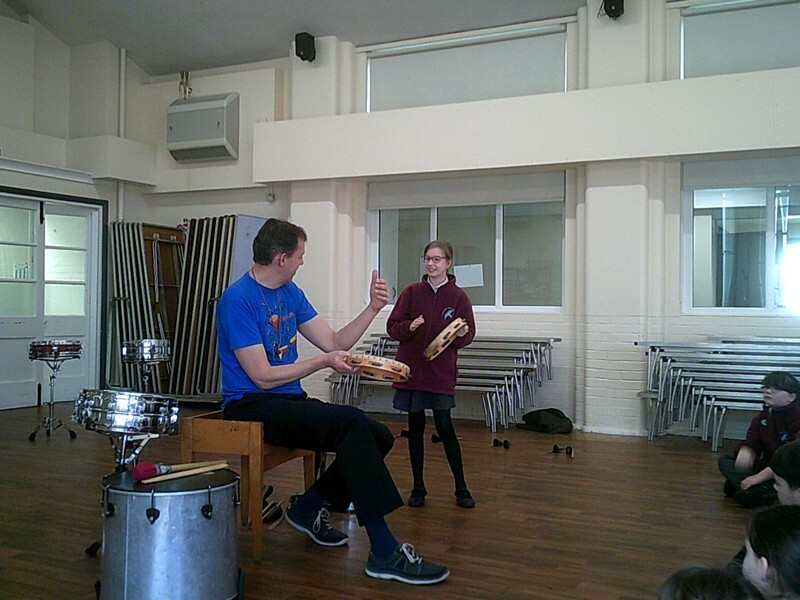 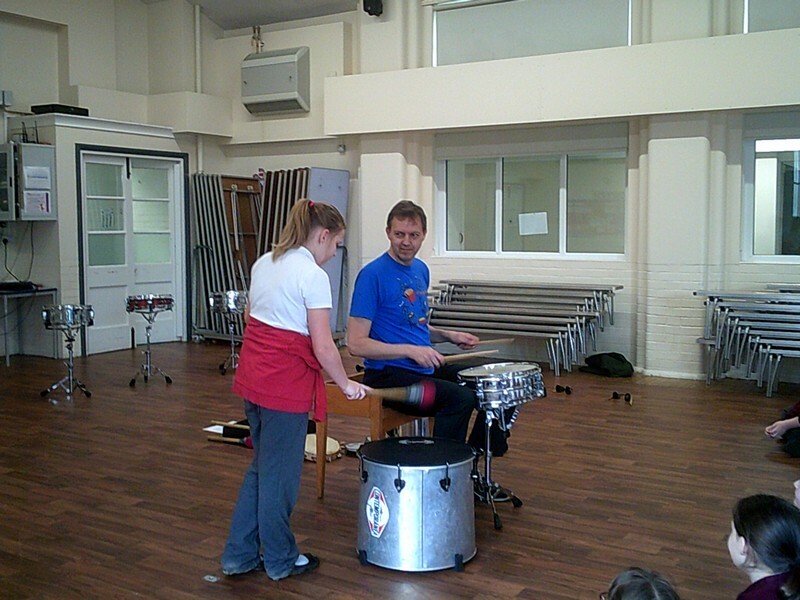 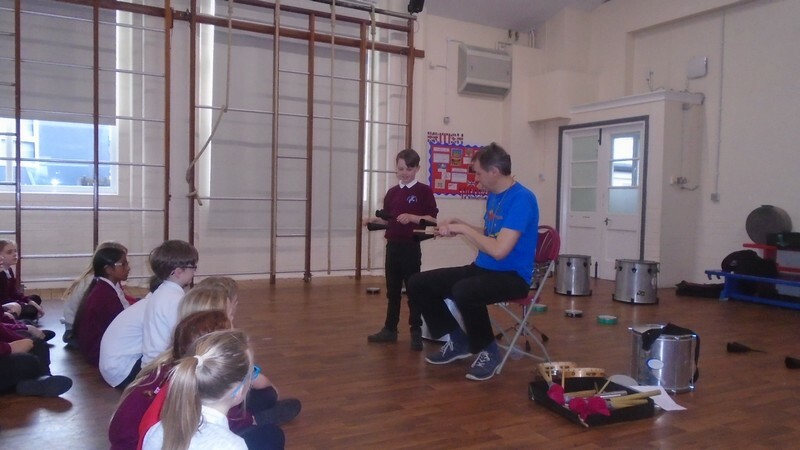 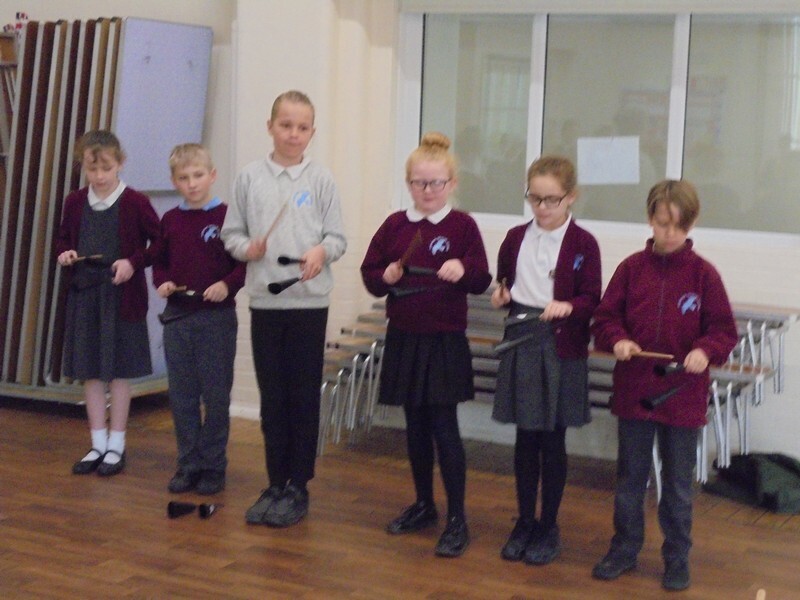 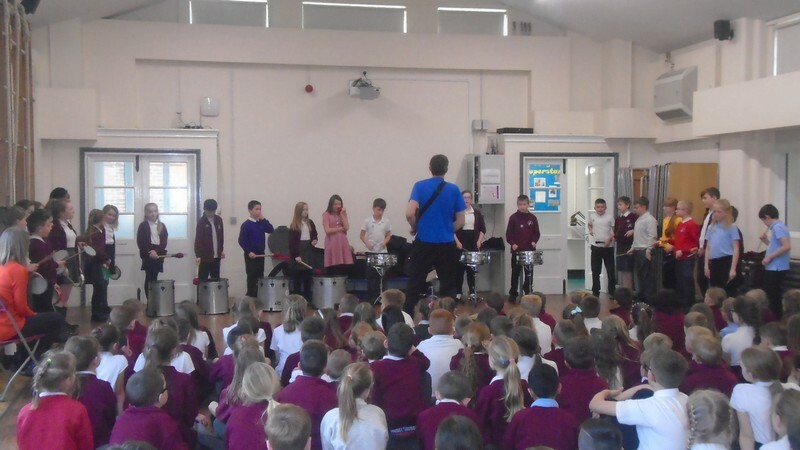 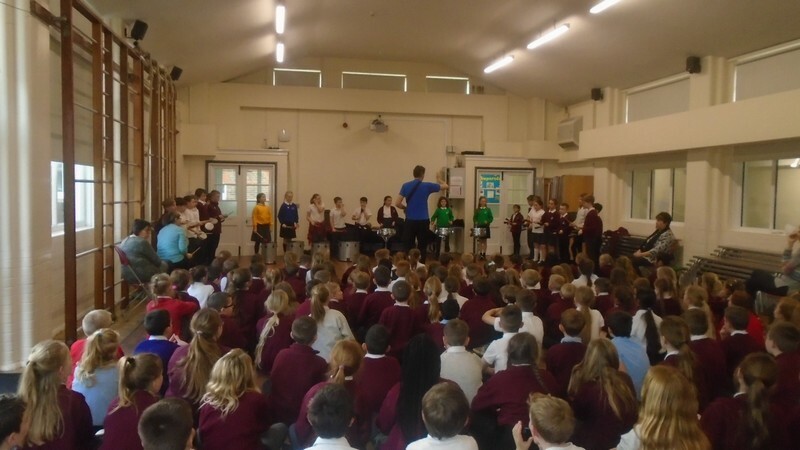 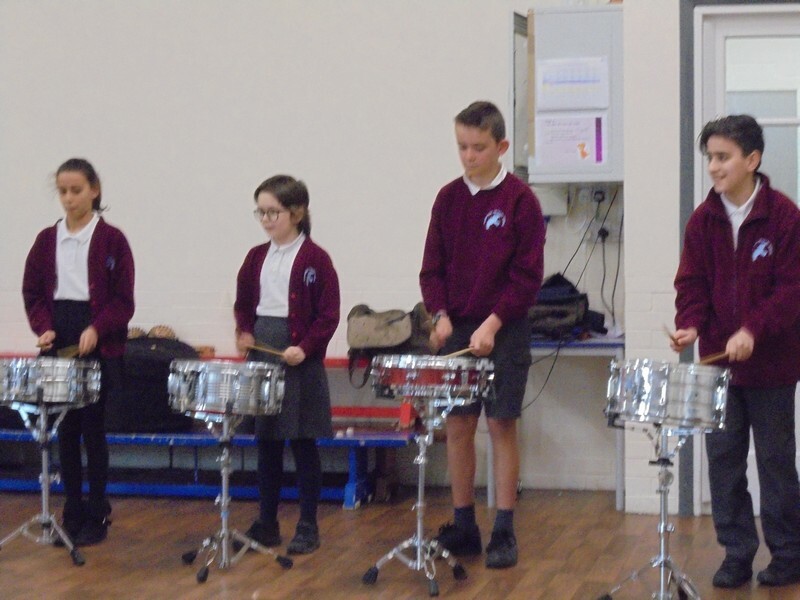 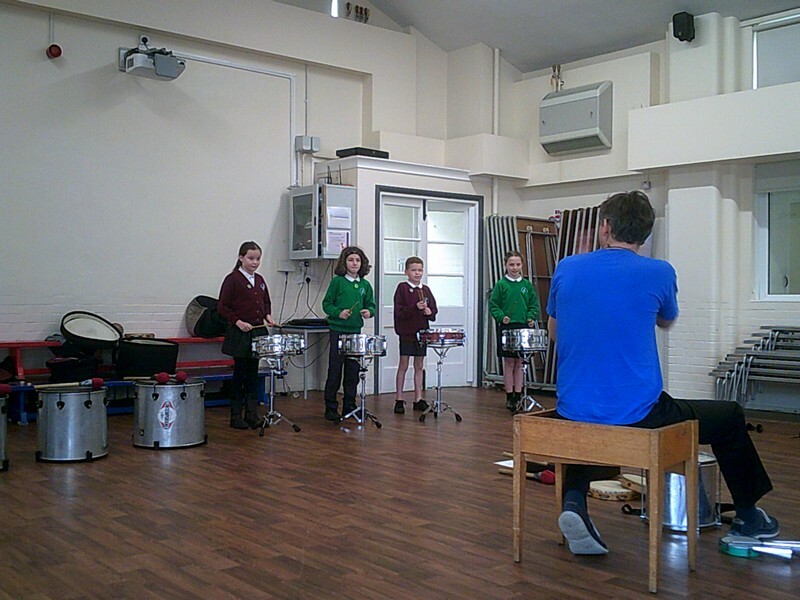 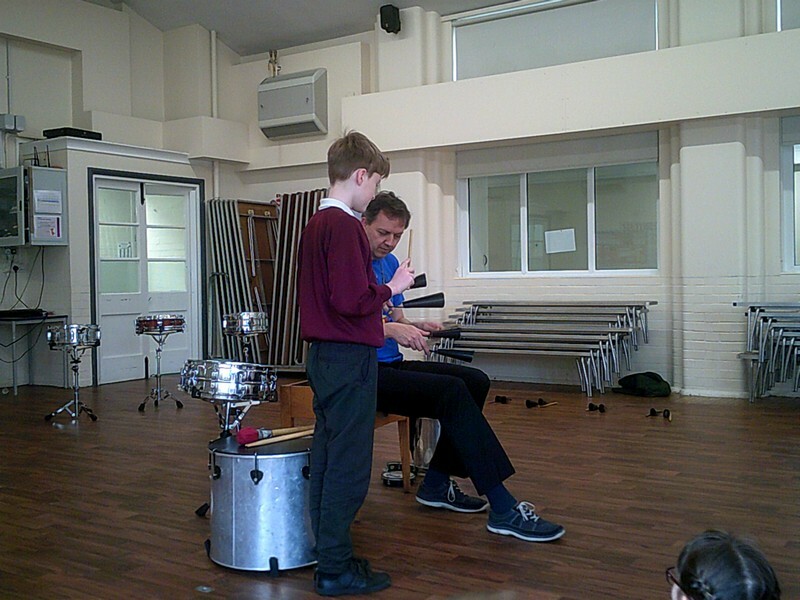 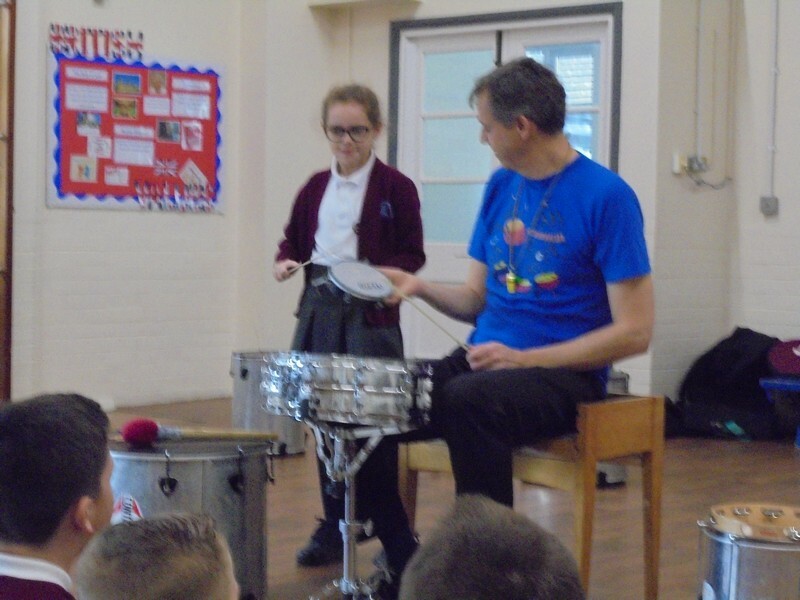 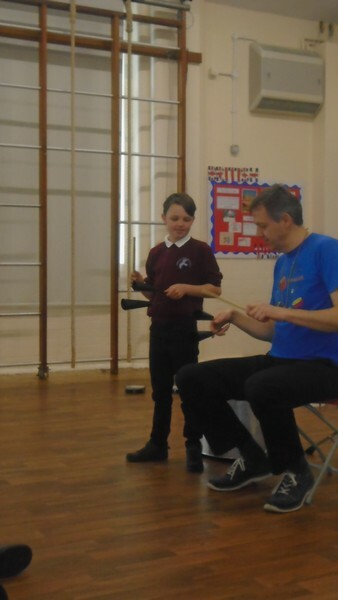 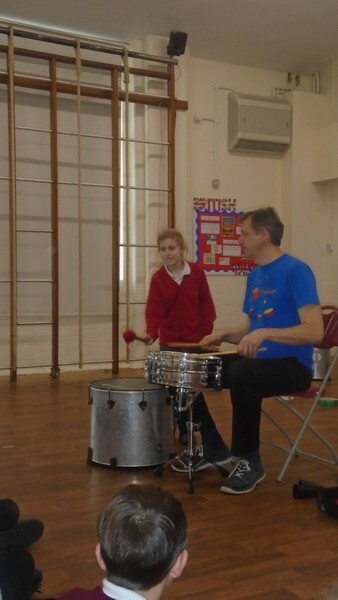 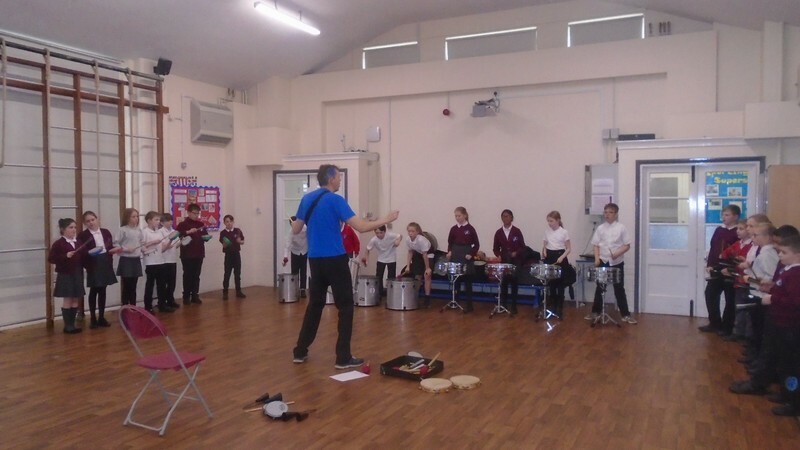 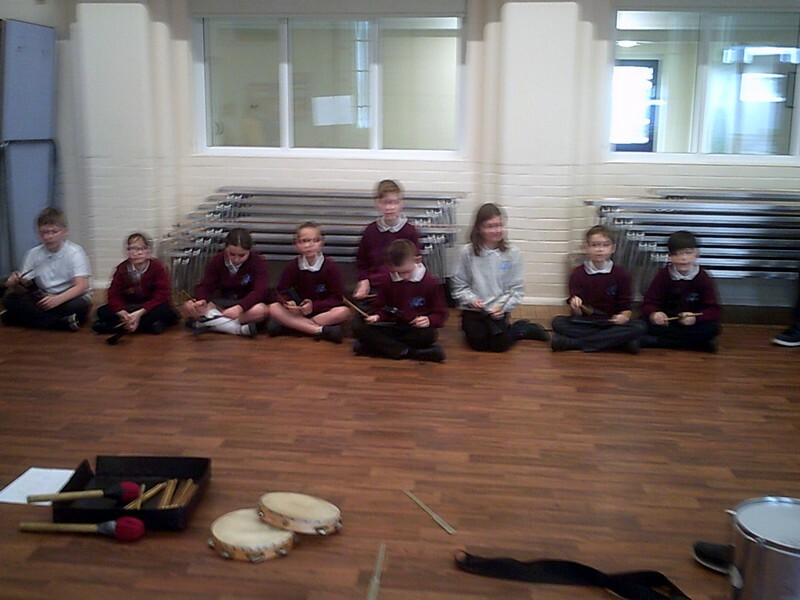 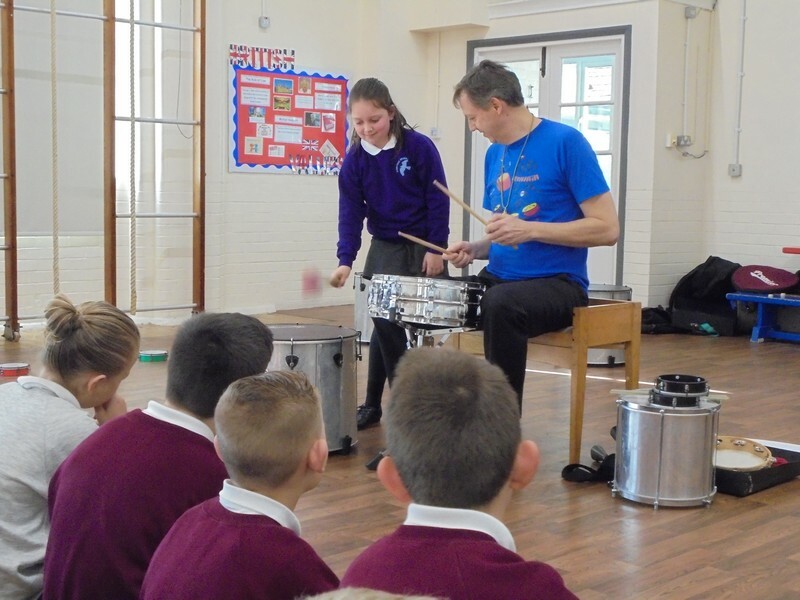 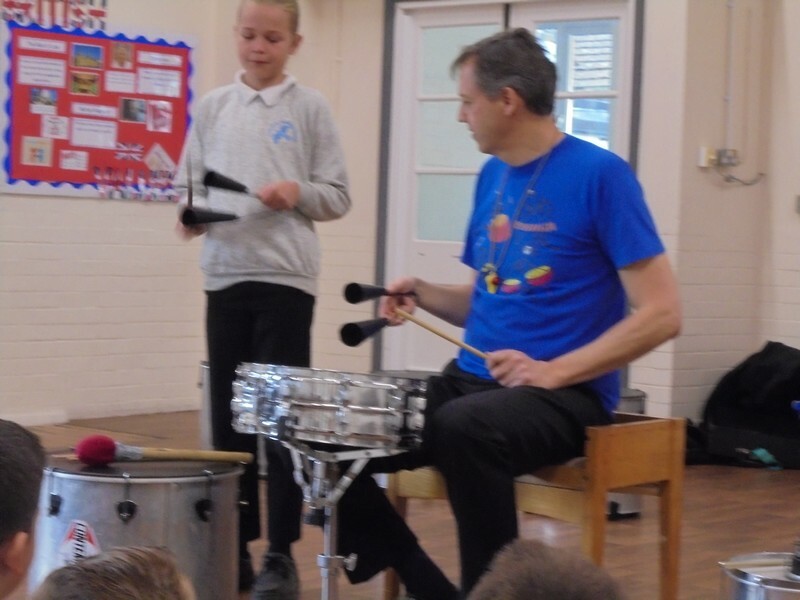 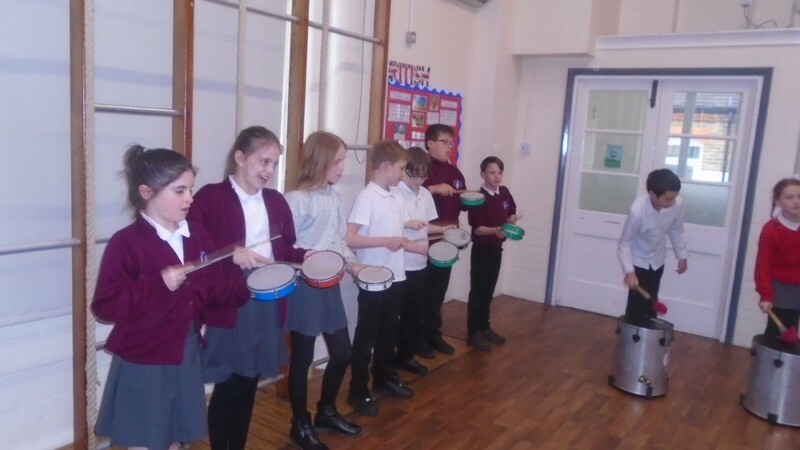 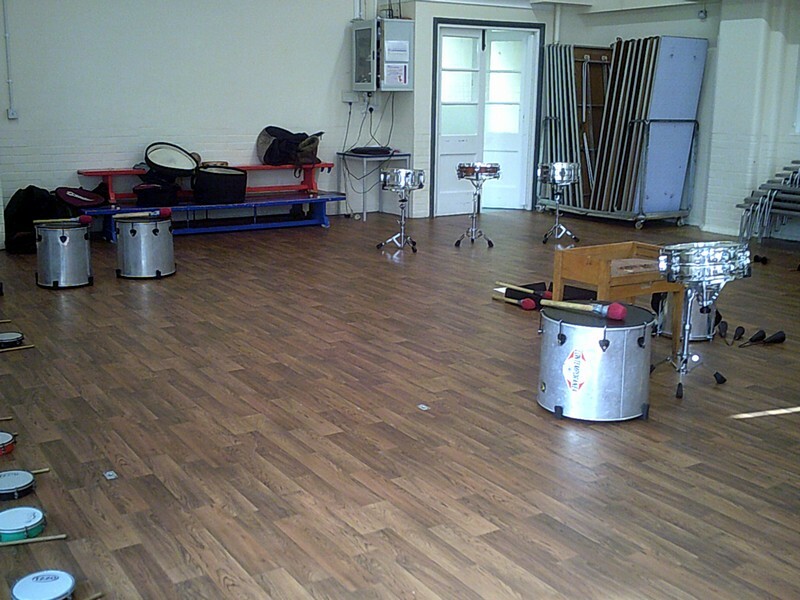 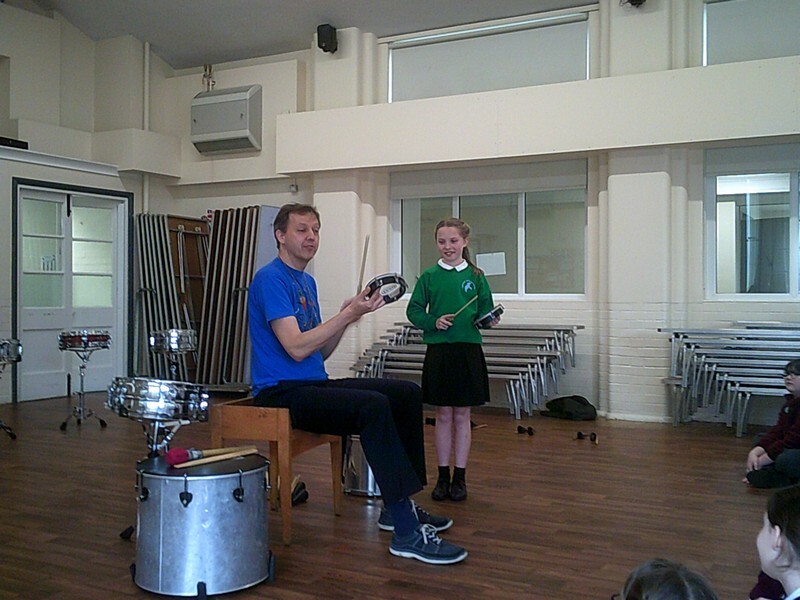 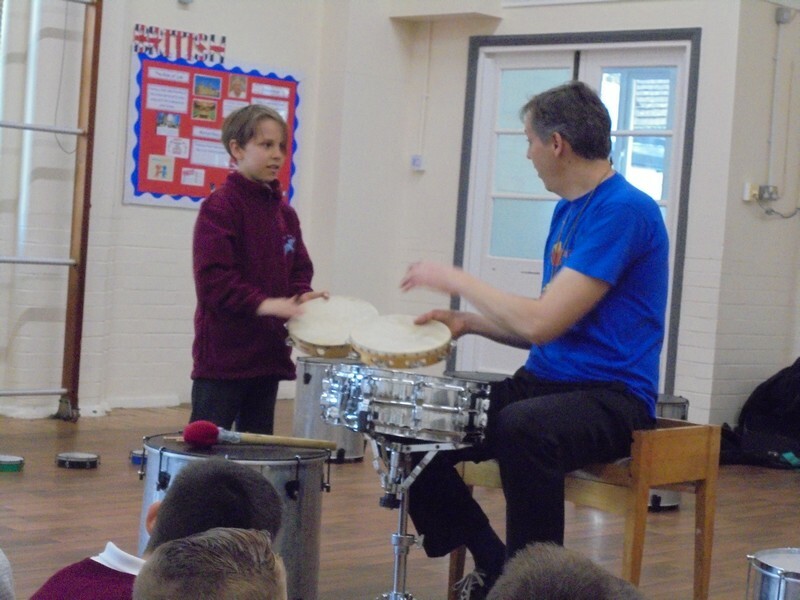 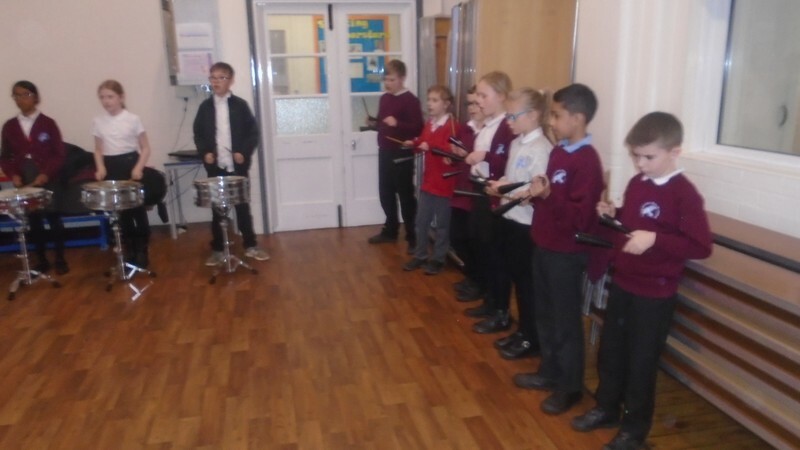 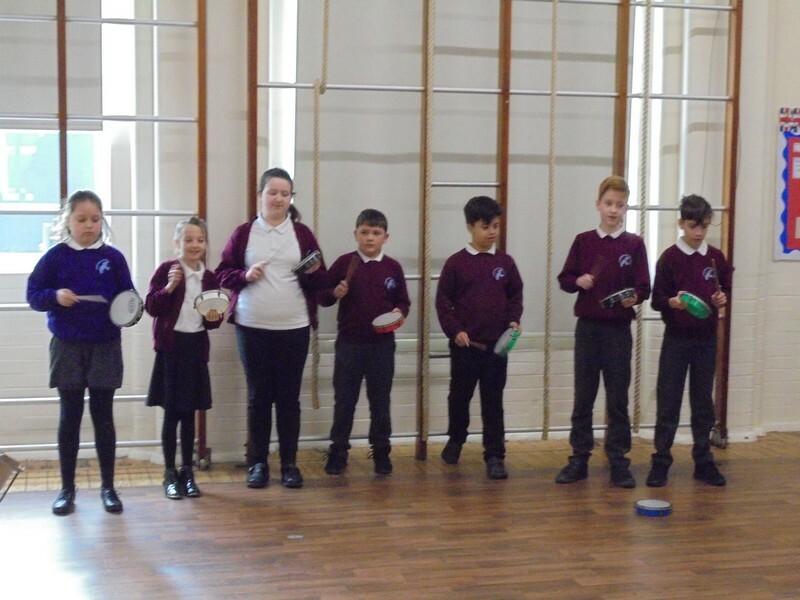 The school supports children’s music development through opportunities to work with specialist music teachers learning keyboard, guitar and woodwind. 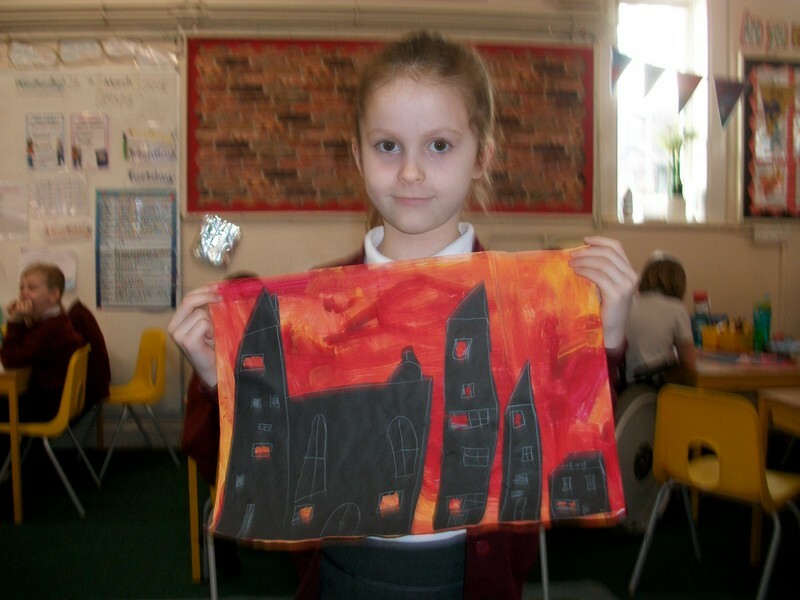 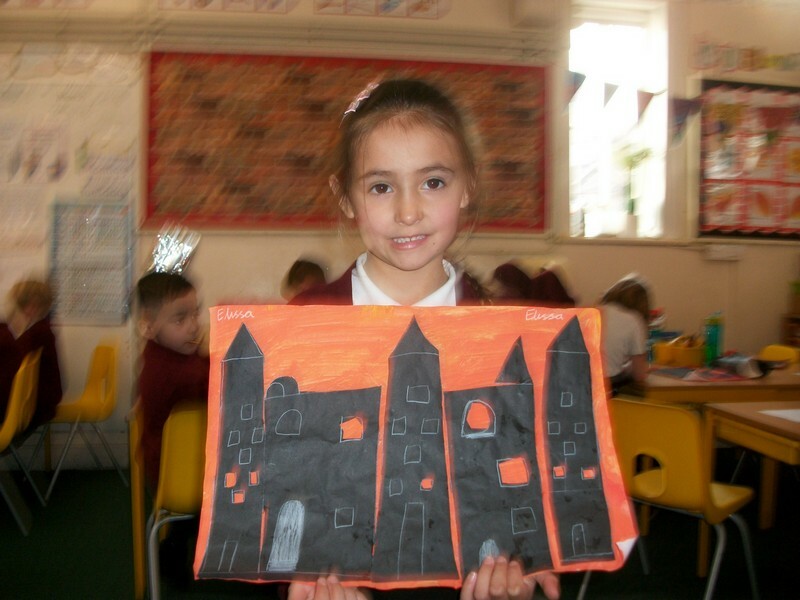 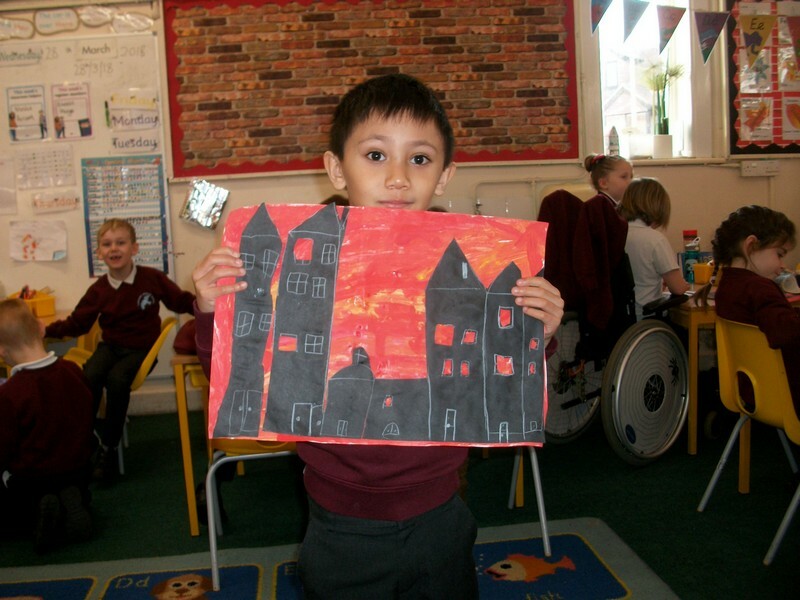 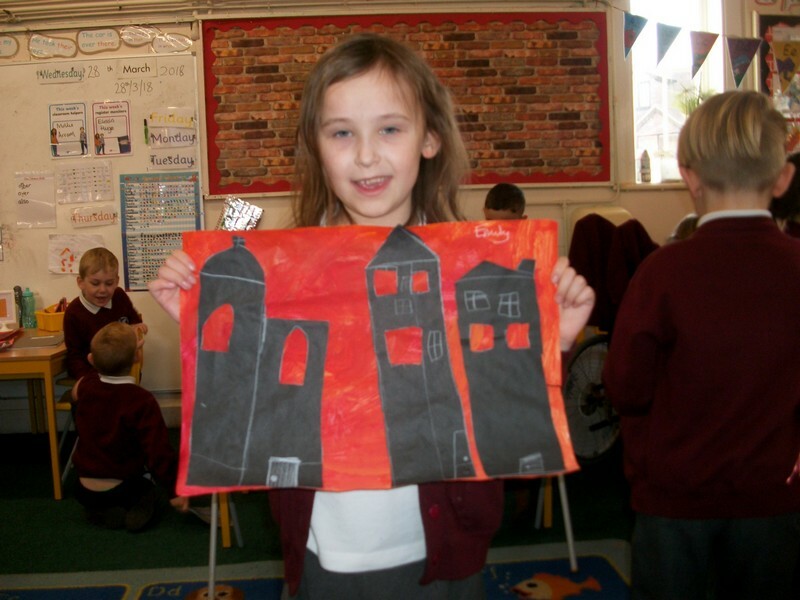 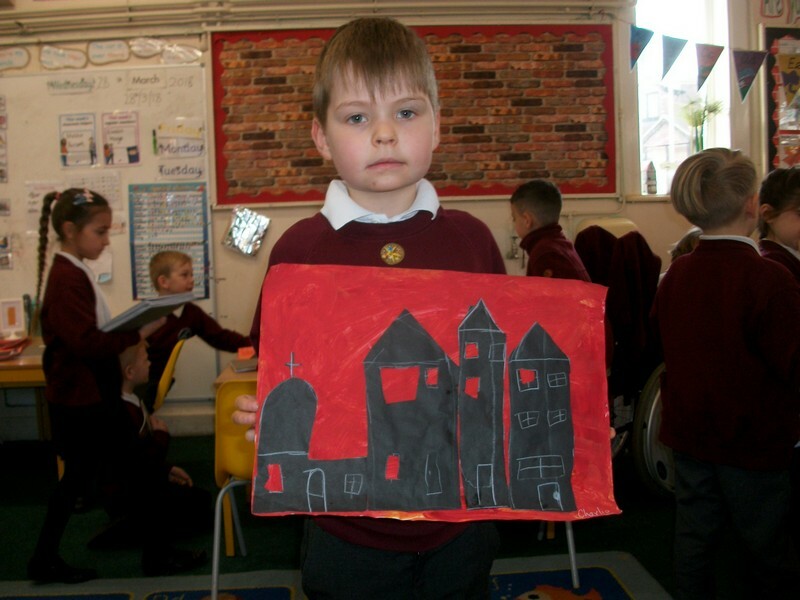 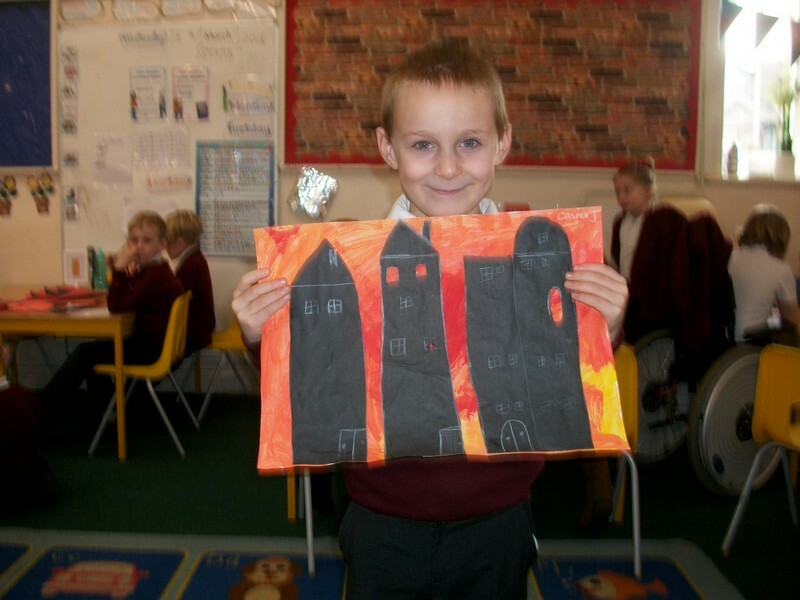 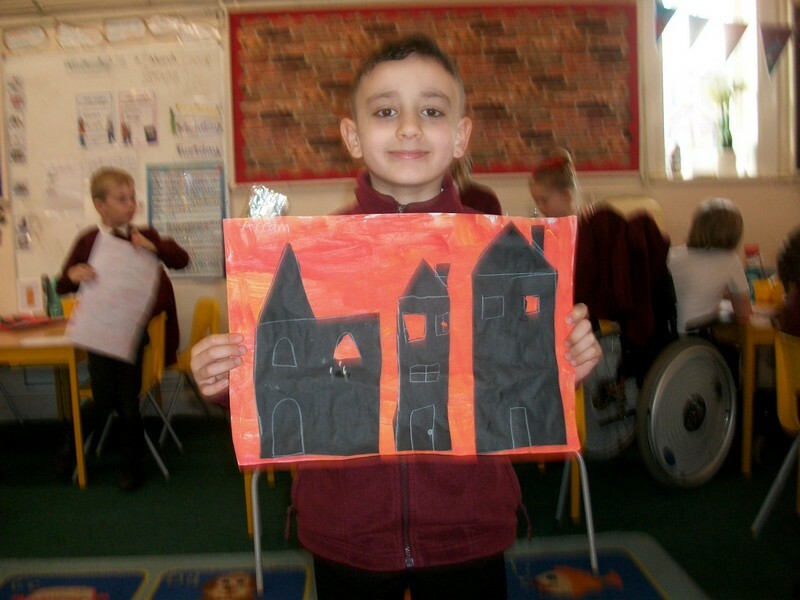 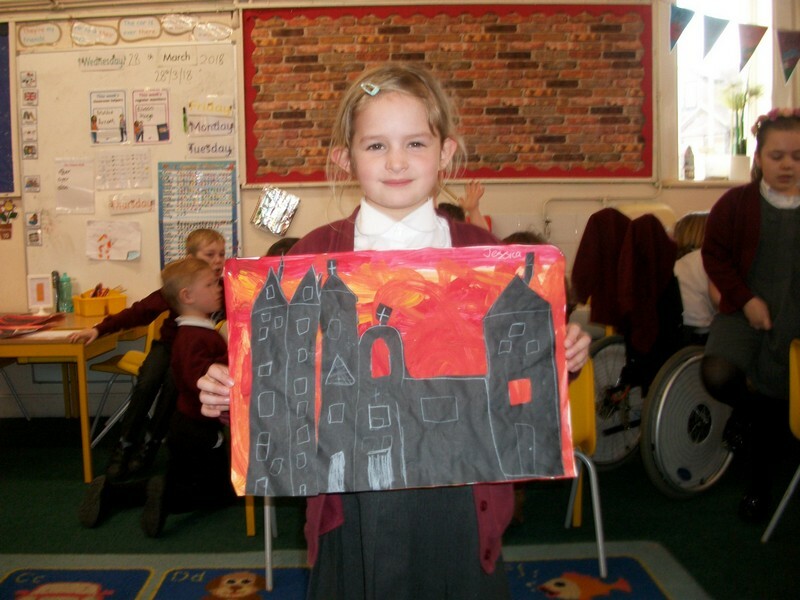 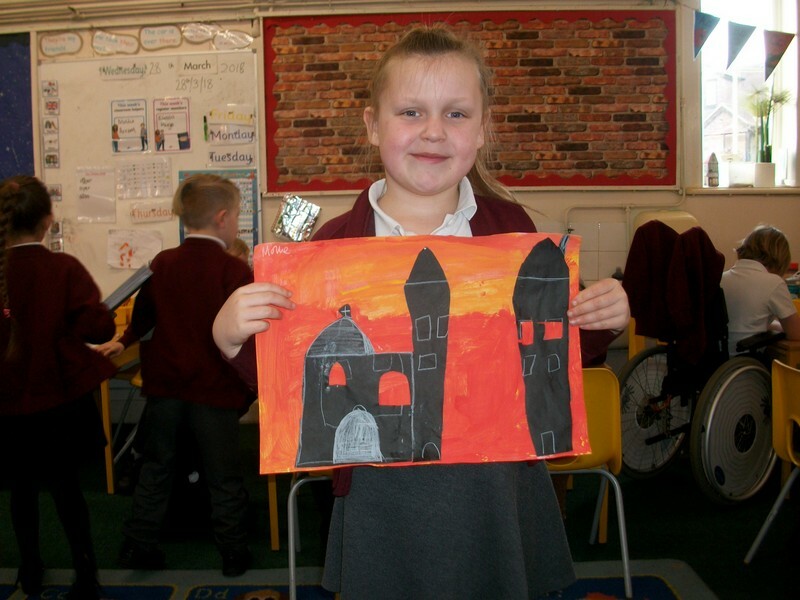 Our vision for the future is to continue to inspire and motivate children through The Arts.